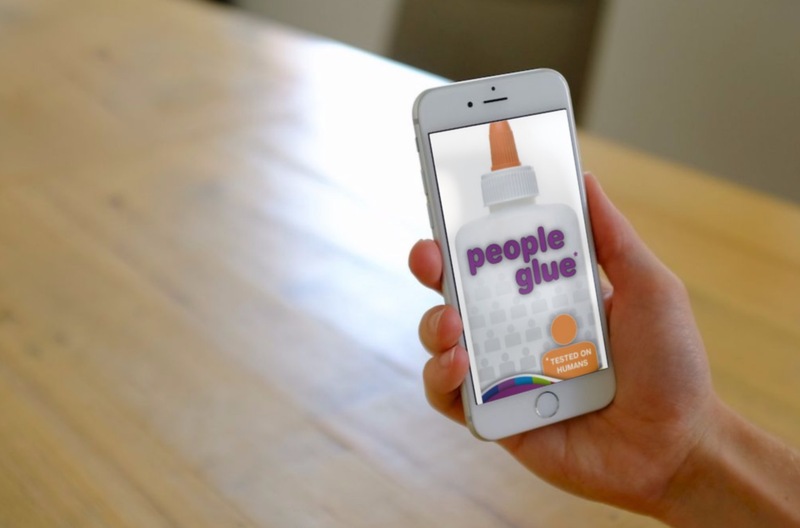 PEOPLE GLUE: Employee Engagement & Retention Solutions That Stick! Do you want to simply and easily motivate and engage your people so they are more productive and perform better – cost effectively? This easily digestible, user-friendly, employee engagement book will help you transform your understanding of what motivates your employees. It helps you formulate an effective Team Engagement Plan (TEP) and Personal Engagement Plan (PEP) so you can confidently engage and motivate your people with just 2% investment of your time. Employee Engagement – Made Simple! Based on our successful People Glue program for leaders, this employee engagement book will dramatically increase people leaders’ and managers’ abilities in confidently engaging and motivating their people, maximising performance and productivity in teams. 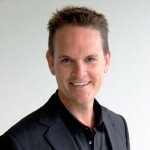 Ian Hutchinson (B.Bus, Grad.Dip.Psy, CSP) is Chief Engagement Officer & founder of Life by Design®, specialists in Employee Driven Engagement. Through years of working with Best Employer clients and top 10 companies, Ian has built a reputation as an innovative thought leader and strategic implementer. His self-responsibility approach to employee engagement is the missing link to simply and effectively implementing employee engagement stategies at all levels of organisation.